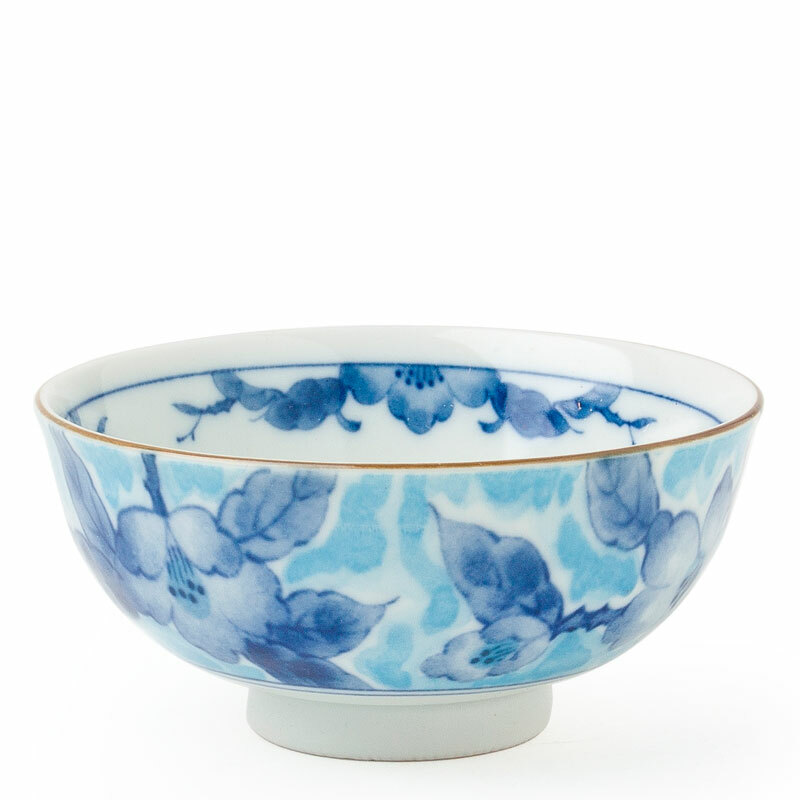 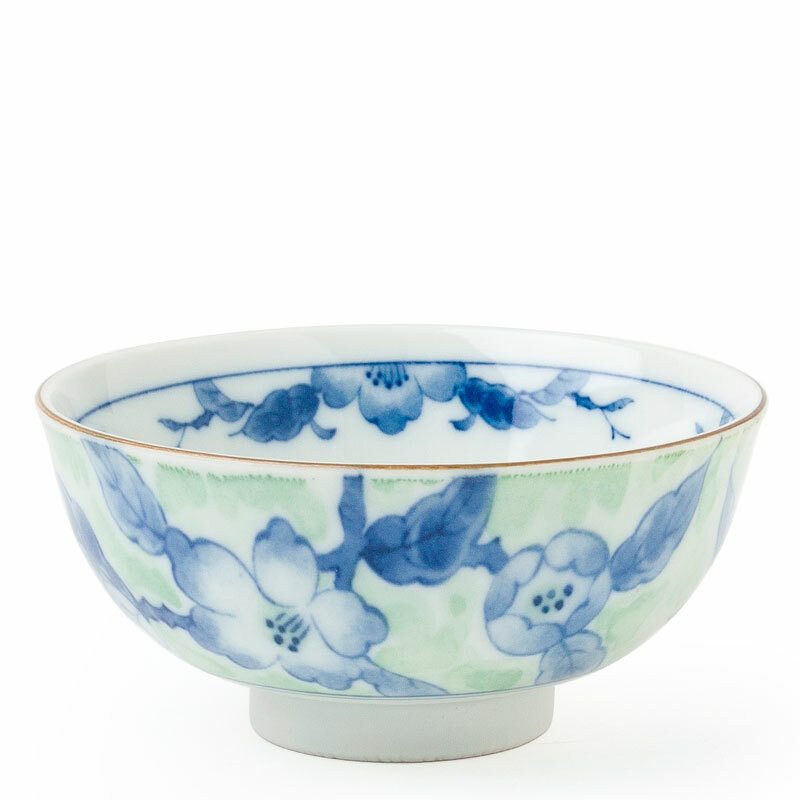 The classic blue flowers on these bowls makes it a perfect housewarming or hostess gift. 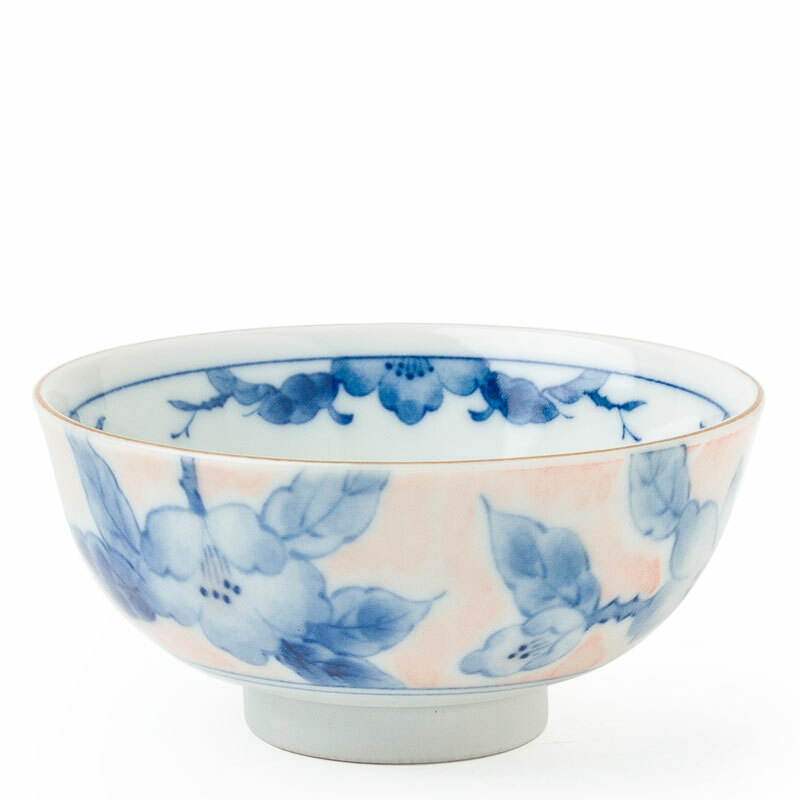 Or for someone who just loves beautiful bowls! 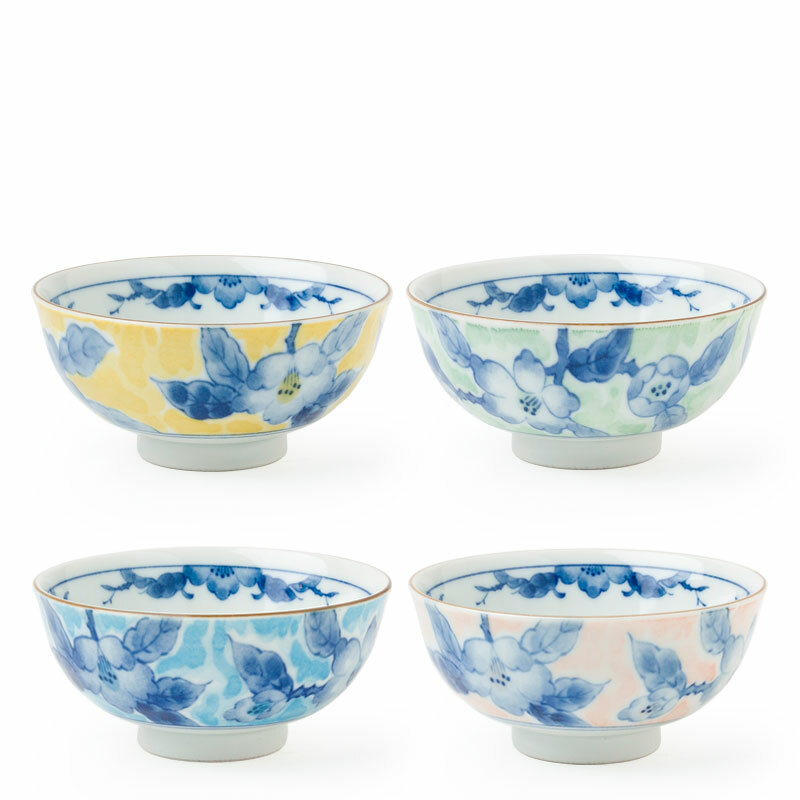 Set of four 4.5" diameter Japanese bowls in a gift box. 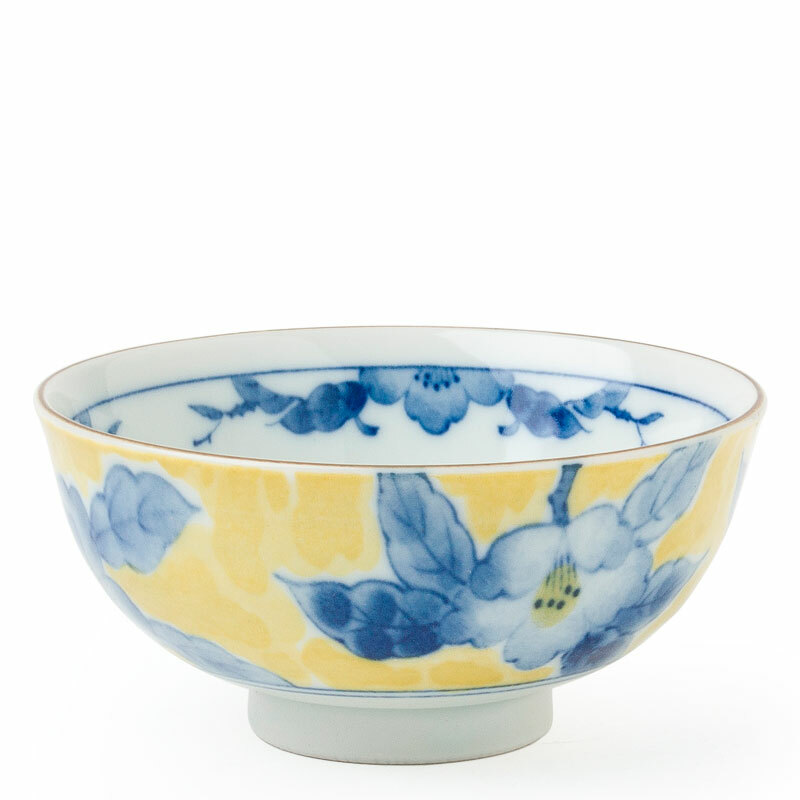 Great size for ice cream, snacks, or whatever strikes your fancy.